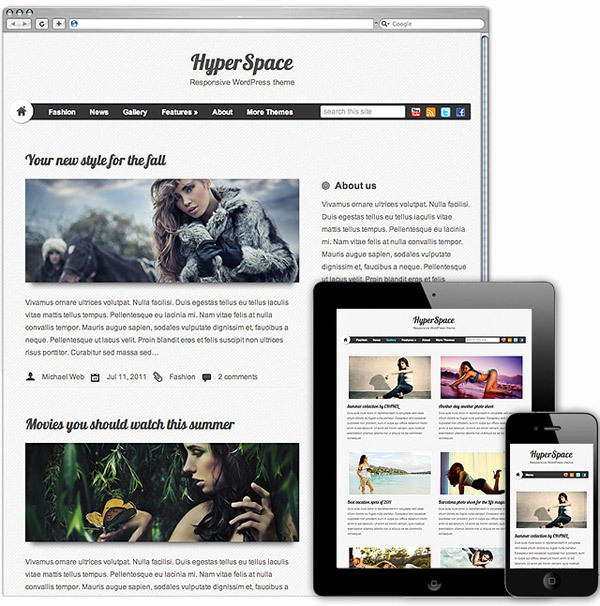 We have compiled Awesome premium Quality yet free Responsive Magazine WordPress Themes here. 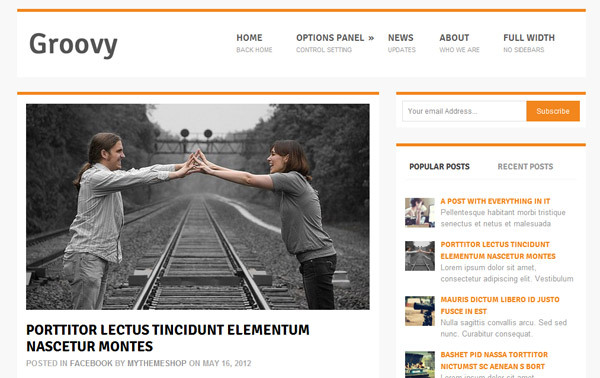 These free WordPress themes are Unique Magazine themes intended for mobiles, ipads and other high-end technology. 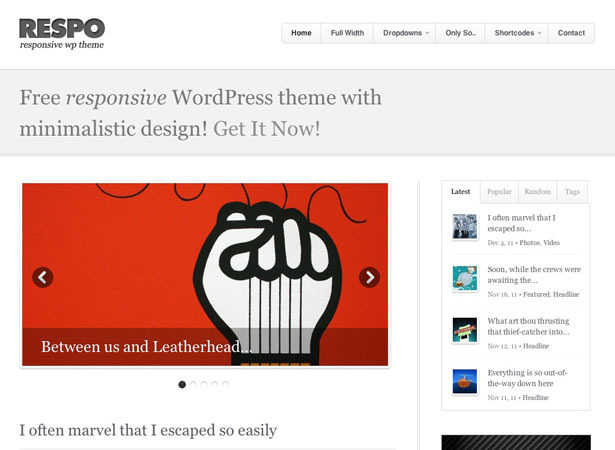 What is Responsive WordPress Theme? 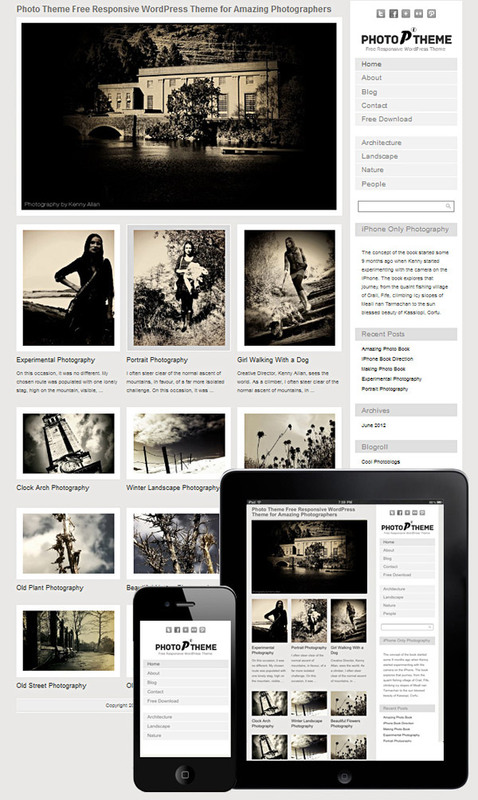 A responsive WordPress theme is an approach to web development that allows a website to break itself down smoothly across multiple monitor sizes, screen resolutions, and platforms, be it a Desktop computer,Laptop or Netbook, tablet or mobile device. 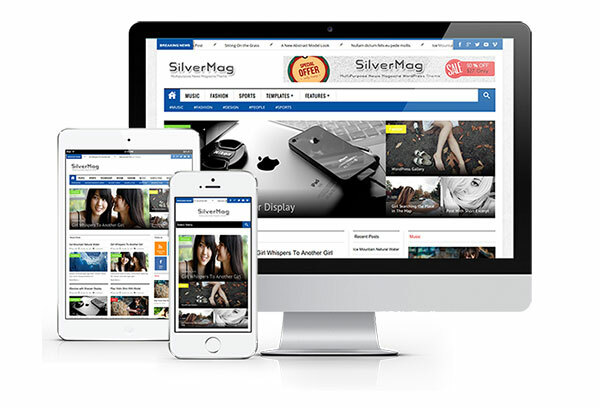 It allows the developer to create a site that is optimized for each platform, both in navigation, readability and load time. 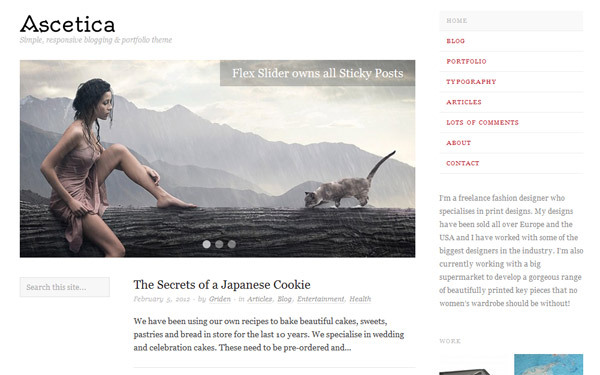 The Web world is turning into responsive. Why not you? 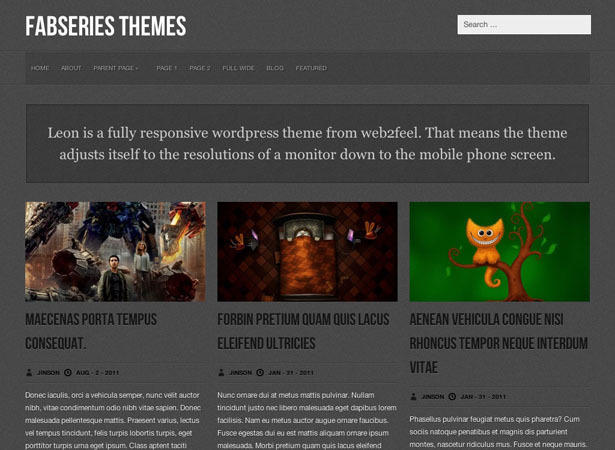 Now you have great collections of free Responsive WordPress Themes here. 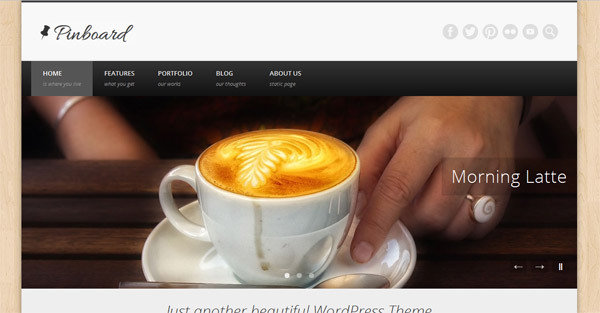 Just install the Responsive WordPress Theme and eliminate the separate Mobile sites and Mobile WordPress themes. 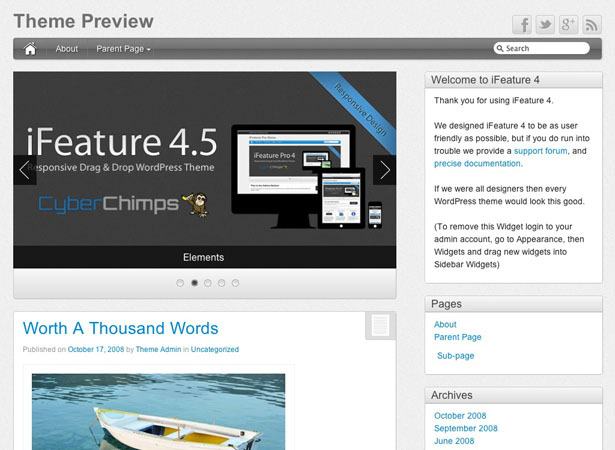 Enjoy browsing through this collection and read through the list of features!!! 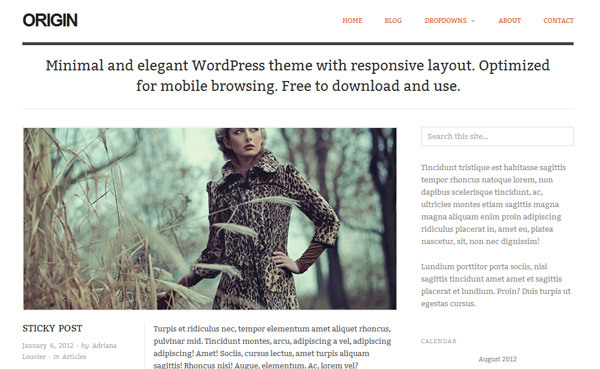 Do you want to list your Responsive WordPress Themes here? 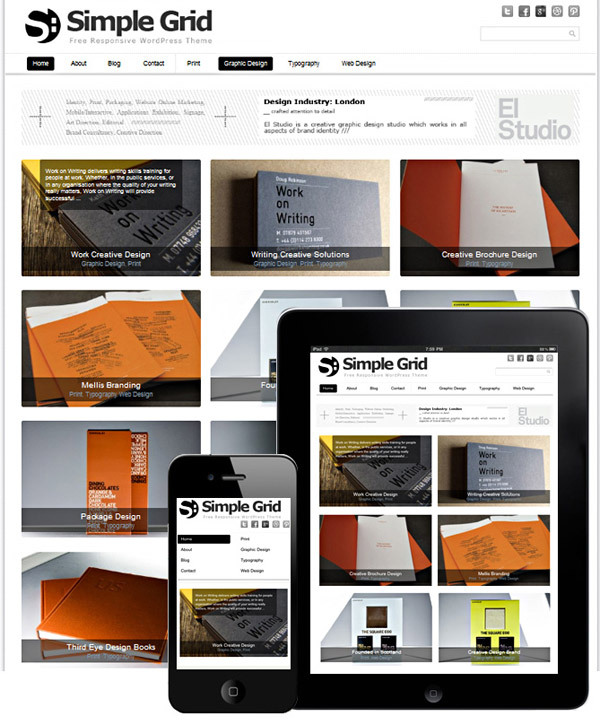 Post it in comments, We will add it in this collection.